“It's incredible what my body is capable of doing,” Bill exclaimed. After a seven-hour hike, we achieved the 4,800 meter summit of the most breathtaking landscape we’d ever seen. Breathtaking. Literally. Left speechless to the majestic power of the valley we climbed. And, breathless from thin-air and exhaustion. When the rest of the Unsettlers met us at the summit, we let out a triumphant cheer from an accomplishment collectively earned. 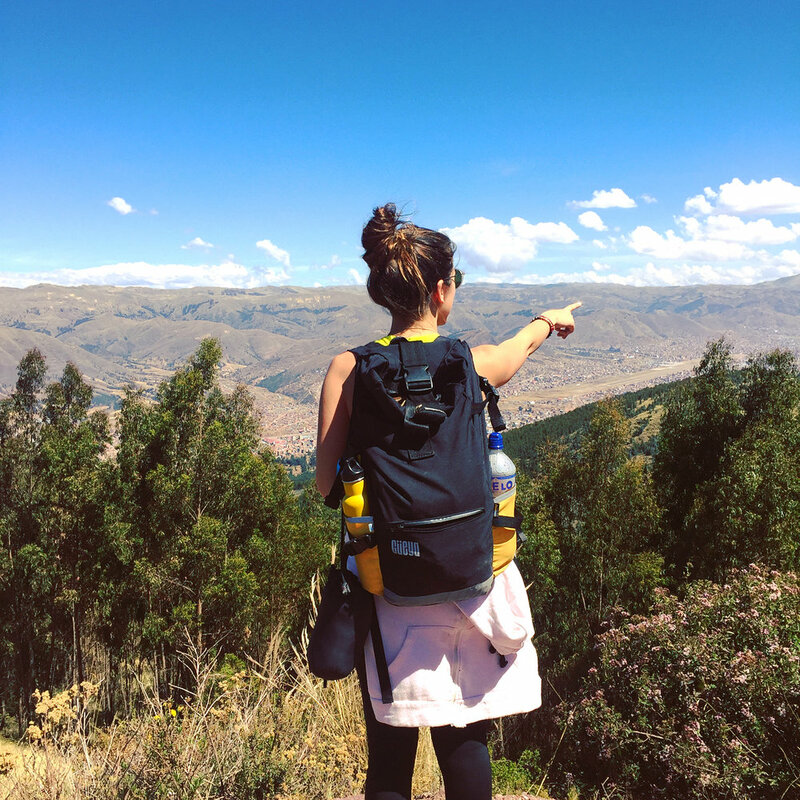 Our first stop was Urubamba, a small town in the valley, an hour and a half from Cusco. 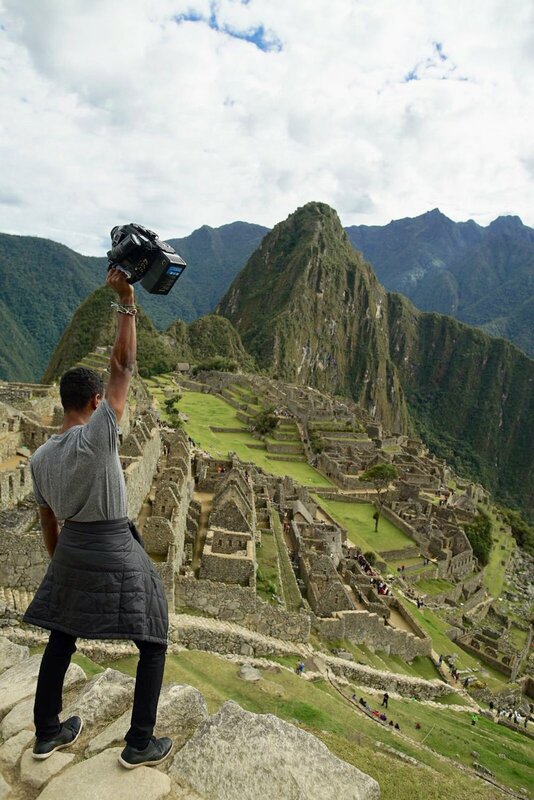 Surrounded by Peruvian Andes, we embraced our new routine. Rest, get acclimated, enjoy lazy family dinners, and gaze at endless stars dancing in the rhythm of the southern hemisphere sky. We visited the nearby Inca archeological site of Moray, defined by concentric terraces. We rode horseback to the Maras Salt Mines, hundreds of hillside salt pools dating back to Inca times. We journeyed to Chincheros, home to the famous Peruvian weaving. 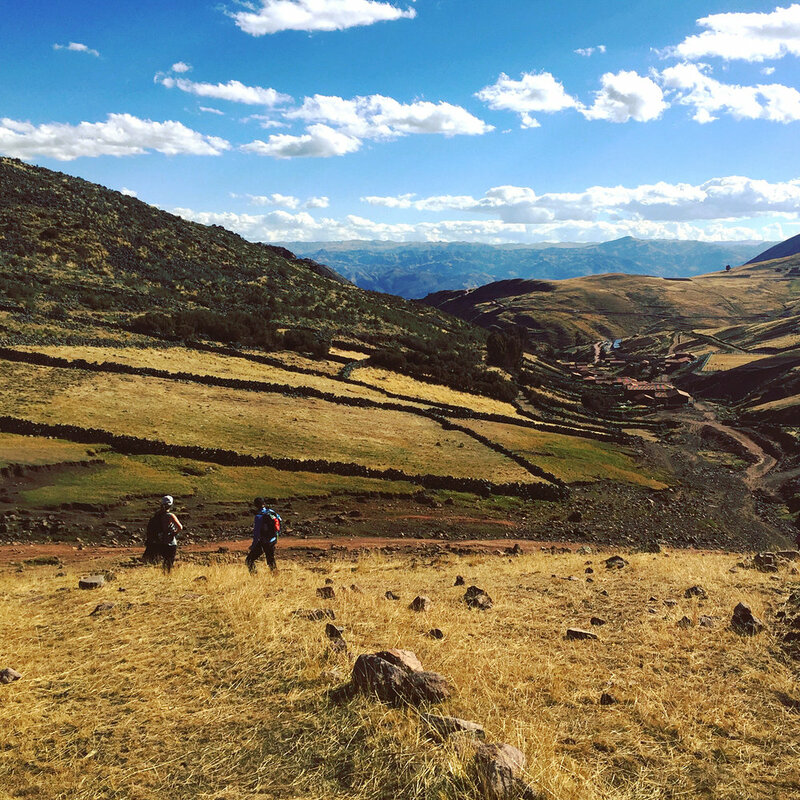 On day three, we hiked along the Andes to the Señor de Huanca Pilgrimage. This pilgrimage is done on the same day every year - September 14 - where thousands of people, pushed by their faith, hike through the mountains in the middle of the night to reach Huanca, the sanctuary located 48 km from Cusco, by the “Pachatusan” mountain (in quechua: "that which holds the world") hoping to be blessed. 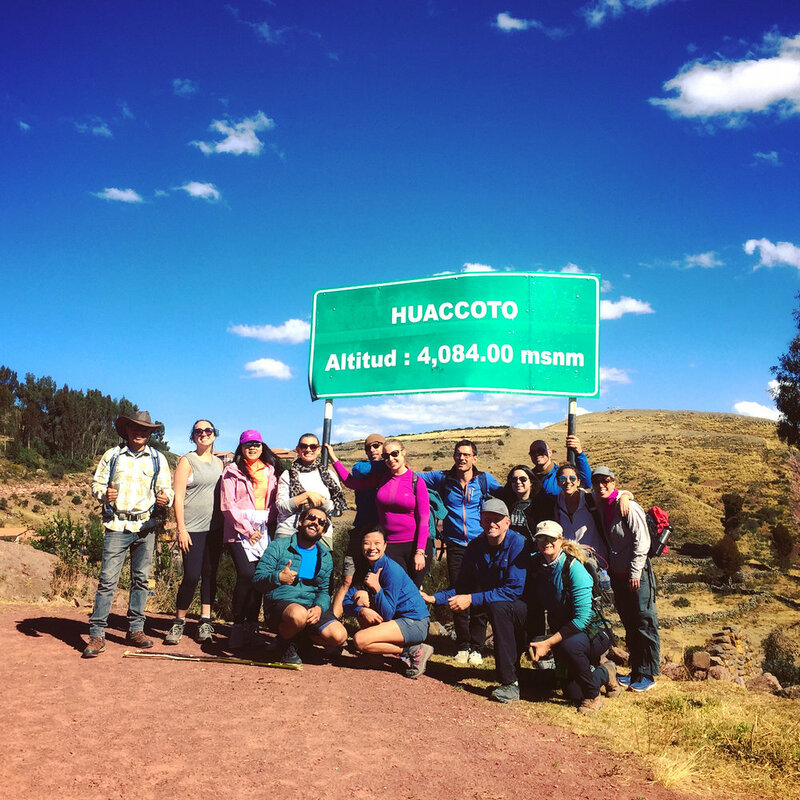 Our adventure week started and ended in Cusco - in quechua qosqo, the navel of the world - and will always remain as the star where all of our paths moved forward; a place that nurtured our journey of self discovery; and an incubator for cultural learning and growth. A journey where we learnt so much about our strengths, our weaknesses, the different perspectives and ways of living a purposeful life.